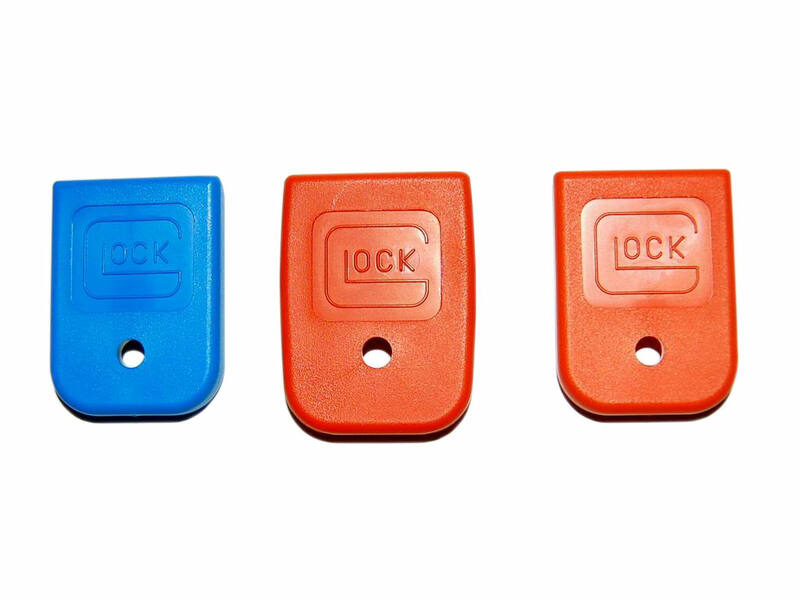 česky | english "Mag Bumpers" The magazine bumpers are designed to be installed to the bottom of the glock magazine, to aid in the protection of the factory floor plate. Jentra kept the profile low on the bumpers to allow them to be used in most mag pouches. The bumper is made up of a very high quality synthetic material which has excellent shock absorbing properties, as well as being extremely durable to heavy impacts on any hard surface. The bumpers also make mag changes more comfortable and positive. Installation is a snap with the provided adhesive. The bumpers will work on all flat glock factory floor plates, whit the exception of the model 36 mags, because of their narrow floor plate.